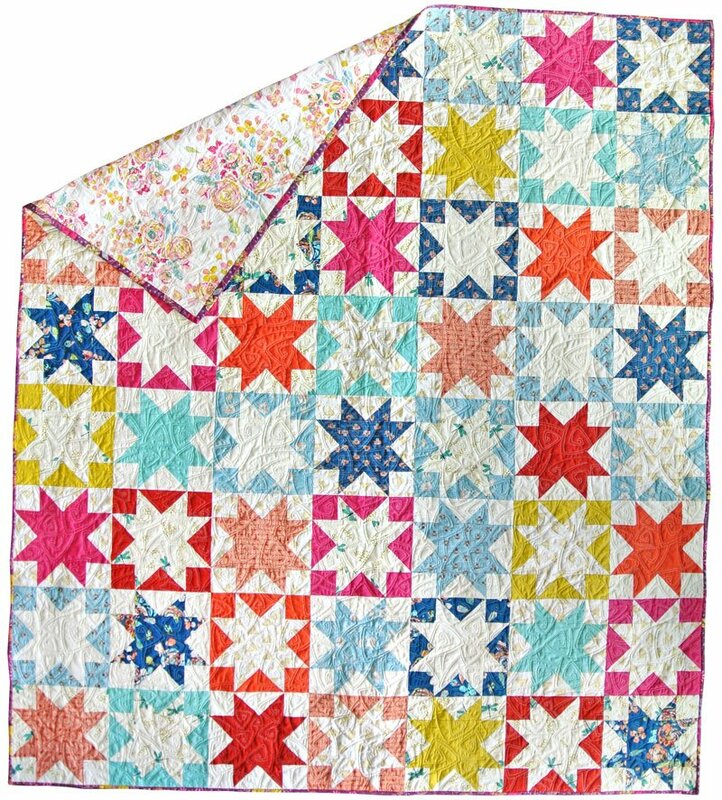 We're so happy to share this tutorial of the ever-popular Sawtooth Star! 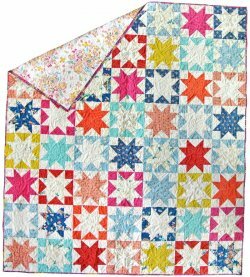 This tutorial begins with a fun bit of history about the Sawtooth Star block. It also includes a very helpful chart with details on the dimensions of fabrics you'll need to make 4 different sizes of Sawtooth Star blocks (4", 8", 12", 16"). 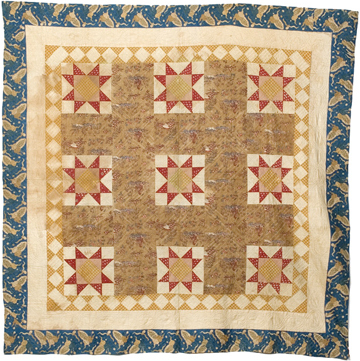 The tutorial also includes great instructions and figures to guide you in making your own Sawtooth Star project. Time to get started! "After cutting up so much fabric, carefully sewing it together and then finally ironing the delicate points open, I sincerely feel like my lovely stars are blossoming! If you have ever made a Sawtooth Star block, you too know the feeling. But if you haven’t made one of these wonderful little blocks, ooooh how exciting for you! Today is your day!!"